Want the best free word games to play with friends?? This word puzzle game ? is perfect for all ages! ?️ Get Pictoword for free and join millions of trivia players worldwide. ? Don’t need WiFi! Fans of ? brain games, this is for you! 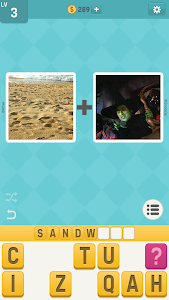 ?️♂️ Pictoword is a cool, simple yet addictive word game where you "read" two pics ?️ that combine to create a word or phrase. 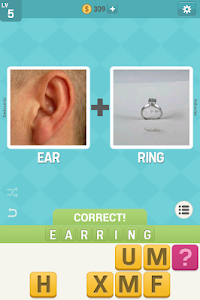 Guess the word and have fun. Challenging word puzzles will light up your day. ? 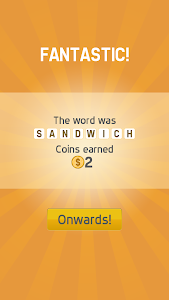 Play word games with friends in single or multiplayer. Pictoword is funny for girls, boys, adults and the whole family! 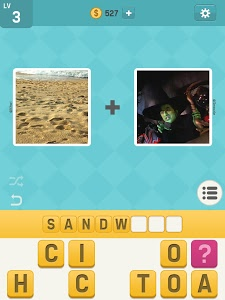 Guess the word, link pictures and win- for example, pics of SAND and WITCH: combine them for SANDWICH! ? Brain puzzle ? has you stumped? 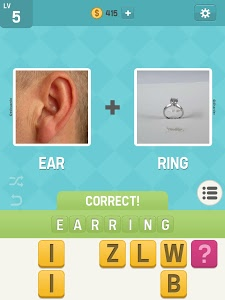 Match picture to word by saying the words out loud or ask a friend by sharing on Twitter or Facebook! 2 Pics, 1 Word- Can you guess it? ? Fun and addicting games don’t get better than this. Face the word challenge from Pictoword – top thinking apps for a phone! No wifi? no problem! Play offline games without WiFi on the go! 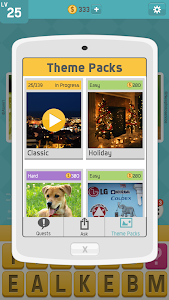 - Brain training gets even more fun & addicting with extreme difficulty picture packs! 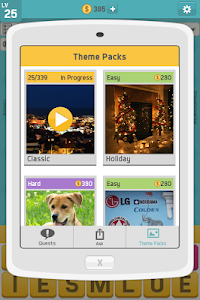 ?Fun addicting games and word puzzles in tons of picture guessing categories ? 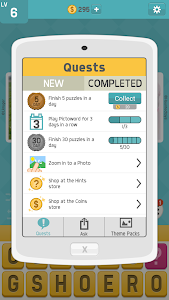 - Cool addicting games updated with new categories- food, games, more! 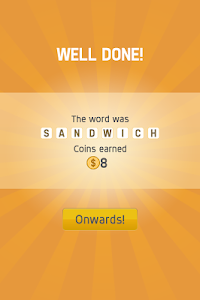 - Word puzzle apps have no time limit. Train your brain to solve the puzzle! 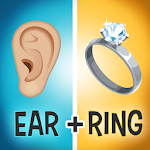 - Word puzzle game got you stumped? 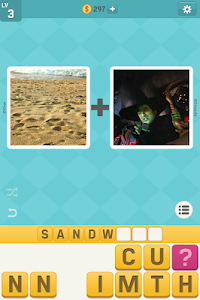 Solve the word puzzle with friends via e-mail or social media! - This photo puzzle is tuned in with top celebrities- are you? - Play word games to guess the hero– it’s super, man!
? Movie and TV Show Games? 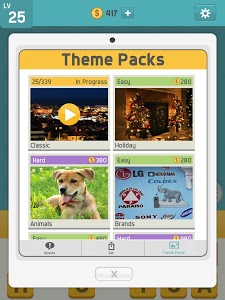 Guess the place in “Countries & Cities”, solve history trivia in “Historical Figures” and much more”! 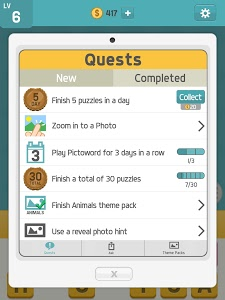 Pictoword is an addicting word puzzle game you can play alone or with friends! Free brain games, exciting picture packs, challenging word puzzles and tons of word puzzle games to play- it’s endless hours of brain training fun! 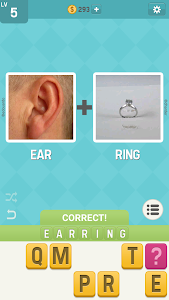 Guess the word, earn coins & train your brain! Best games for 2019 await- Download Pictoword today! - Survival Tournament! Solve as many puzzles as you can in 3 tries. Compete with other players to get to the top of the leaderboard! 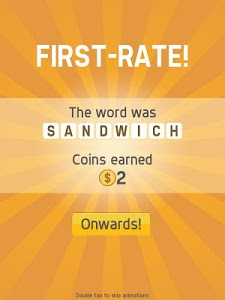 Come download the best word game on Google Store and try Pictoword now! 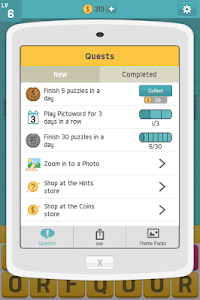 Similar to "Pictoword: Fun Word Games, Offline Word Brain Game"